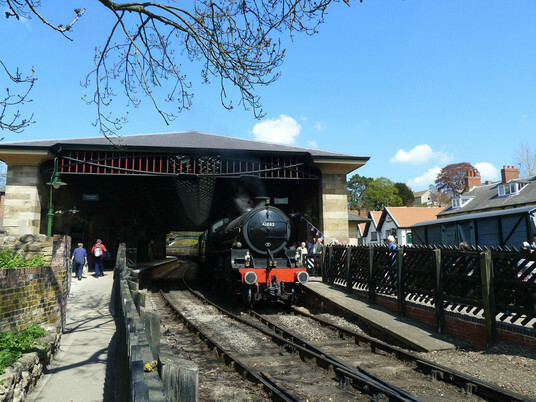 Pickering is a bustling market town that is home to a wide variety of mainly independently-owned shops, cafes, pubs and restaurants, and home to the famous North York Moors Steam Railway. 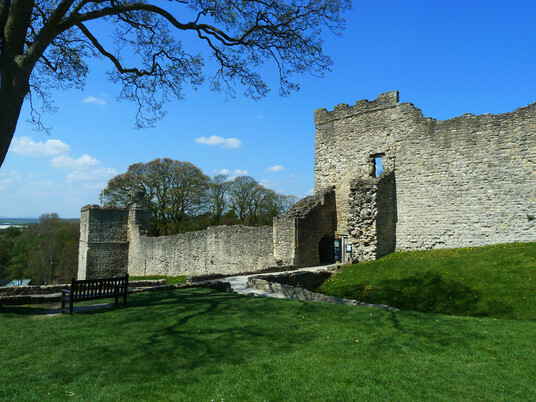 Relax in a café reading the papers over a cappuccino, explore the eclectic mix of boutiques and shops, visit Pickering Castle or St Peter & St Paul Church (home of the world famous 15th Century wall paintings) or discover the areas rich history at the Beck Isle Museum. Whatever you choose, you’ll be spoilt for choice! 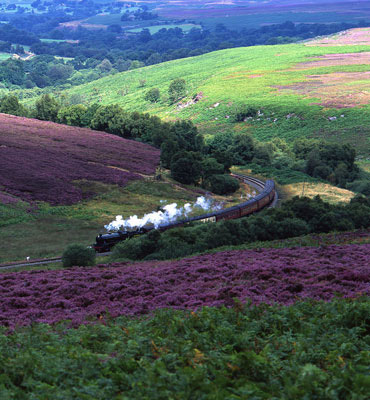 Pickering is the ideal base for anyone wanting to explore the ruggedly beautiful landscape of the North York Moors National Park, including Dalby Forest and our beautiful Yorkshire coast. 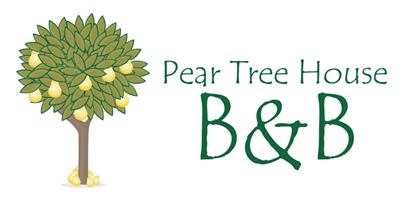 The area is a paradise for walkers, cyclists, climbers, horse riders and anyone who loves the great outdoors. Pickering and the surrounding area has something for everyone, the attractions described below are all accessible within 45 minutes. You are spoilt for choice when it comes to historic sites, Castle Howard, Rievaulx Abbey, Nunnington Hall, Duncombe Park and Helmsley Castle offer unforgettable experiences. For those seeking the spills and thrills of a theme park, Flamingoland is just 15 minutes from Pickering. Again for thrill seekers Dalby Forest is a 10 minute drive, here you can swing through the trees on the Go-Ape course and test your skills on the world championship mountain biking course. Dalby Forest also offers mile after mile of tracks and paths to explore on foot, bike, horse or even on a segway. The stunning landscapes of the North York Moors National Park and the Yorkshire Coast are on the door step and offer unique opportunities for walkers, cyclists, horse riders and photographers. The area has many bustling market towns to explore Helmsley and Malton are close by and offer a great range of shops, boutiques, pubs, cafes and restaurants. 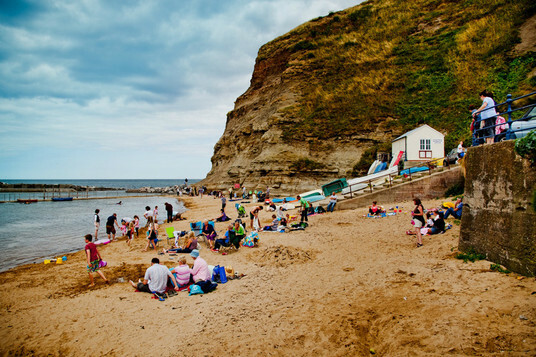 Scarborough, with its two bays offers all the traditional seaside attractions plus a whole lot more. Whitby is an ancient port with a fascinating history, a ruined abbey and some of the best fish and chips in the world. 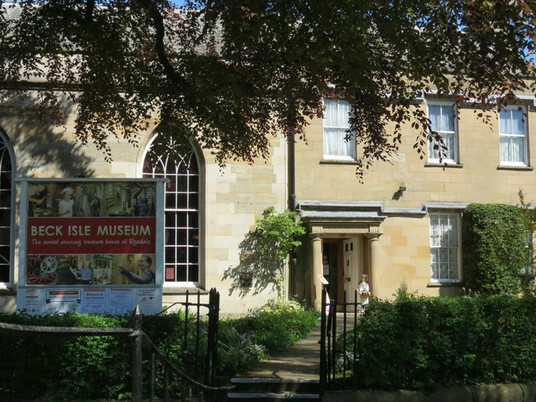 Eden Camp and Ryedale Folk Museum offer a fascinating insight into the area’s rich history.